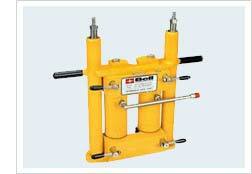 We offer are the hydraulic jacks manufactured under strict quality supervision. 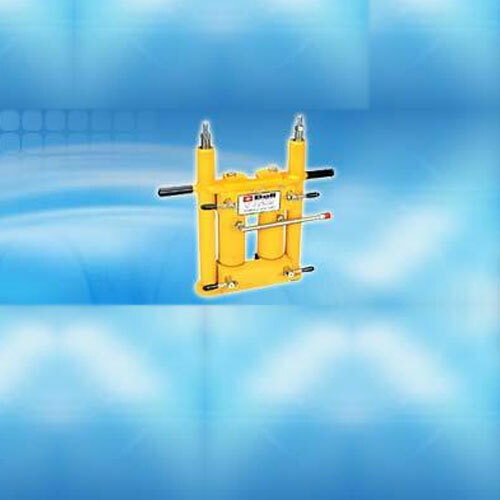 These hydraulic jacks and industrial hydraulic jacks find usage in critical application across Hydro Power Plants, Thermal Power Plants, Defence, Aerospace-Industries, Railways, etc. 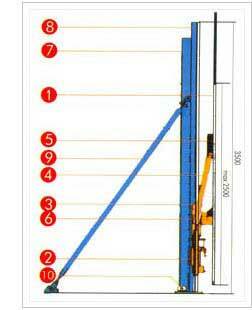 These jack can be custom configured and supplied with certification as required by customers. 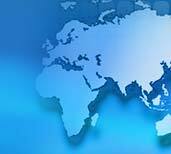 All hydraulic jacks and industrial hydraulic jacks provided by us employ international quality parts & components, that are offer long trouble free life. 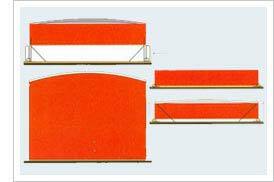 Standard models are suitable for 2500 mm shell width plates. 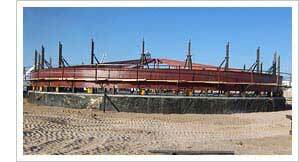 Special models are available or higher shell width plate upto 3000 mm. Trained Jack operators/Technicians are deputed for operation. 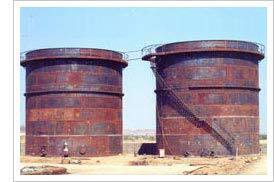 Kindly furnish following details to decide number of jacking sets and capacity of the Powerpack required. 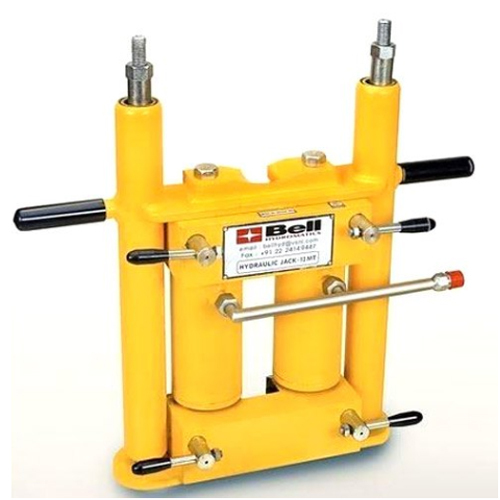 Available in both standard and customized construction choices, these 50 HP Hydraulic Power Jack options provide for stable performance support even in demanding working conditions. Further, these can be offered in options of hydraulic power packs or electric hydraulic packs and feature compact construction design standards. 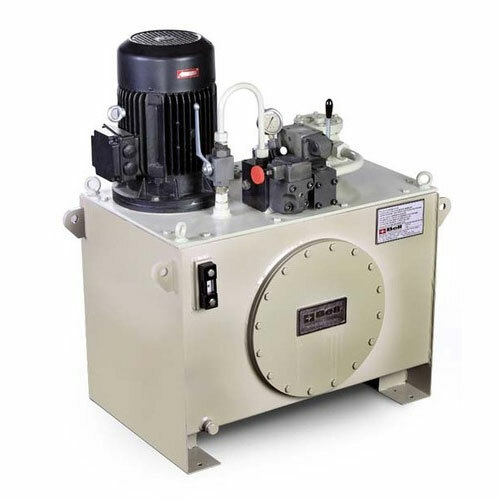 Available in both standard and customized construction choices, these 15 HP Hydraulic Power Pack options provide for stable performance support even in demanding working conditions. 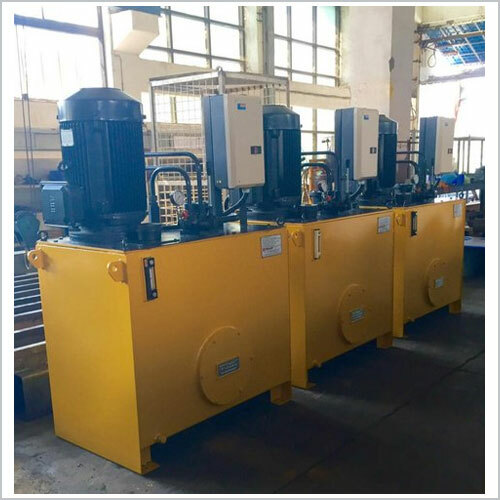 Further, these can be offered in options of hydraulic power packs or electric hydraulic packs and feature compact construction design standards. 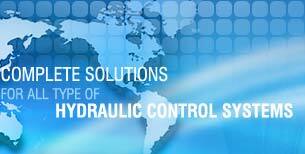 Some of its features include availability with optimum pipe fitting support, available in different working capacities, provide for economical functioning support, providing quieter operations, available with support of oil level gauge and usage suitability in industry sectors like foundries, presses, machine tools and others. 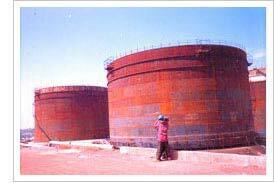 We offer are the Tank Operated jacks manufactured under strict quality supervision.